Since I started following a more health-conscious lifestyle I’ve had a lot of people ask me about how I got into it and where I get my recipes from. So I thought I’d share my foodspirations in the hope that they will enlighten, inform and inspire you as much as they have for me! I just want to point out too that absolutely none of these people advocate calorie-counting or extreme diets & cleanses. They’re about eating what makes you feel healthy & happy, and let’s face it, isn’t that what everyone wants?! 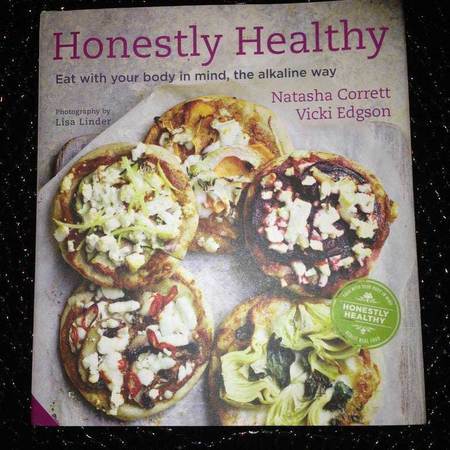 Honestly Healthy was the overnight cookbook success of last year, with celebby fans such as Victoria Beckham & Kelly Brook praising the indulgent, guilt-free recipes. The book introduces you to the Alkaline philosophy, which is about balancing the pH of your stomach from a largely acidic environment to a more neutral / alkaline one. This is a vegetarian book but the recipes are so delish you don’t even notice the lack of meat, promise! The author Natasha Corrett also recommends you follow this style of eating only 80% of the time, leaving 20% for all the naughty extras you can’t go without. Whilst some of the ingredients in the book are slightly obscure, there are plenty of easy, comforting dishes that take minutes to make. I like the Jewelled Quinoa, Raw Green Curry with Courgette Noodles, and obviously the Chocolate Avocado Mousse! For more recipes visit www.honestlyhealthy.com. Ooh, finally a health guru who says it’s ok to eat meat! As long as it’s organic, of course. 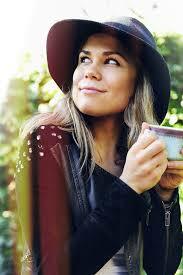 Madeleine is a nutritional health coach and blogger who has pioneered the “clean eating” philosophy in the UK. Her clients include the Made in Chelsea babes Millie Mackintosh and Caggie Dunlop, and it seems as though the capital is going crazy for her healthy supper and yoga brunch clubs, held at Grace Belgravia in Mayfair. If you’ve not heard of Deliciously Ella, all I can say is… Have you been living under a rock in 2014?! 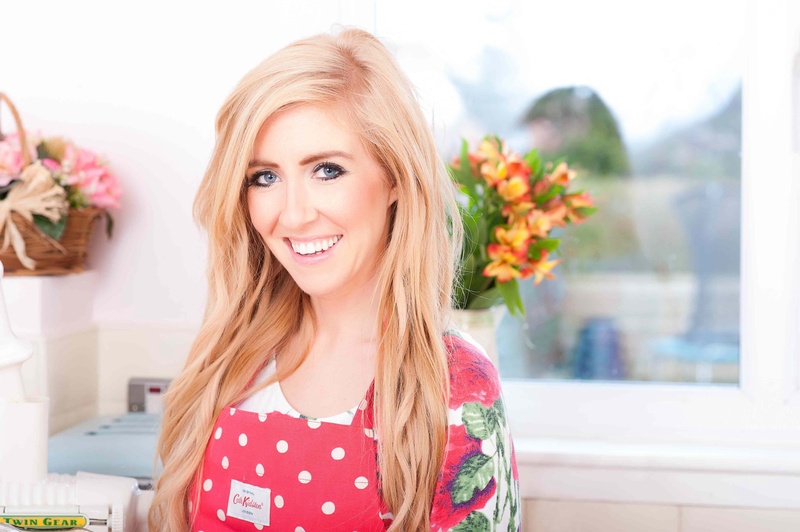 This girl is huge in the foodie blogosphere and has paved the way for plant-based eating as the UK’s next big health trend. If you’re on Instagram I implore you to follow Ella right now for delicious and simple recipe ideas (not to mention a whole load of kitchen envy – does anyone else’s actually look that perfect?!) Ella discovered plant-based eating after suffering from the chronic condition Postural Tachycardia Syndrome. Fed up of being in pain, she researched alternative healing methods and discovered the #1 on this list, Kris Carr. Ella radically changed her diet overnight cutting out all meat, fish, gluten, dairy and refined sugar, which over time has radically improved her overall health. 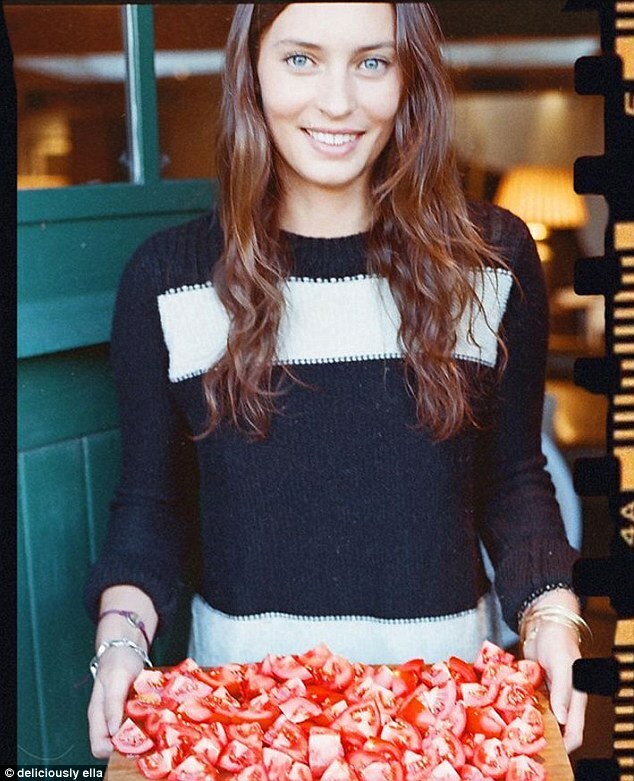 Her gorgeous website is www.deliciouslyella.com. Despite not being as well known as the ladies above, Christy has been on the wellness scene for a long time. As a chartered psychologist, nutritional therapist and clinical hypnotherapist, her website TheFoodPsychologist.com is a brilliant resource for information on how food affects all aspects of your mind and body. I got to know Christy pretty well last year and she’s so lovely and down to earth despite all her fancy qualifications! Christy had a tortured relationship with food growing up and she was unwell with bulimia, PCOS, chronic fatigue syndrome, endometriosis, IBS – to name but a few! After years of trying every kind of medication and alternative therapy going, Christy explored how she could heal herself with food. You only need to look at her now to see how well it worked! Christy advocates going gluten, refined sugar and dairy free, and the recipes in her book Hot, Healthy, Happy are very easy and really tasty (my favourite is her Tomato Balsamic Baked Cod). She has tons of useful videos on her website and is based in Glasgow for consultations, though Londoners can usually catch her at the annual Be:Fit show. The truth is that I get foodspiration from LOADS of people now, but these are the ladies who got me started. No doubt I’ll do another post at some point with an updated list as there are so many other amazing health bloggers and foodies out there these days! It’s great that there’s such a bigger awareness of healthy food being enjoyable and seeing how holistic and integrative approaches are crossing over into the mainstream. Feel free to share your foodspirations with me too in the comments below or by sending a tweet my way @ruthtewkkers. Her double chocolate chilled tart is the best!